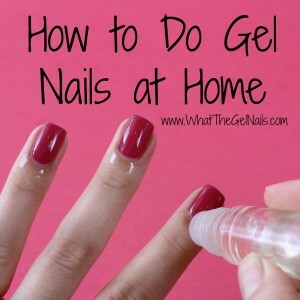 IBD nails are great because it’s one of the most affordable gel polish brands and it’s high quality. 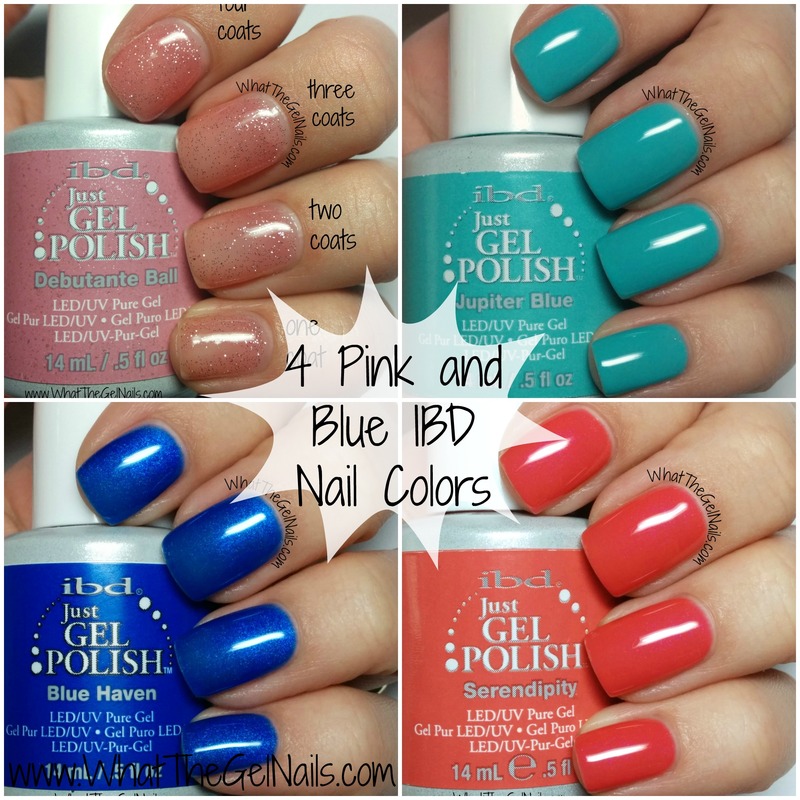 I love IBD just gel polish and today I have 4 amazing pink and blue colors to show you. 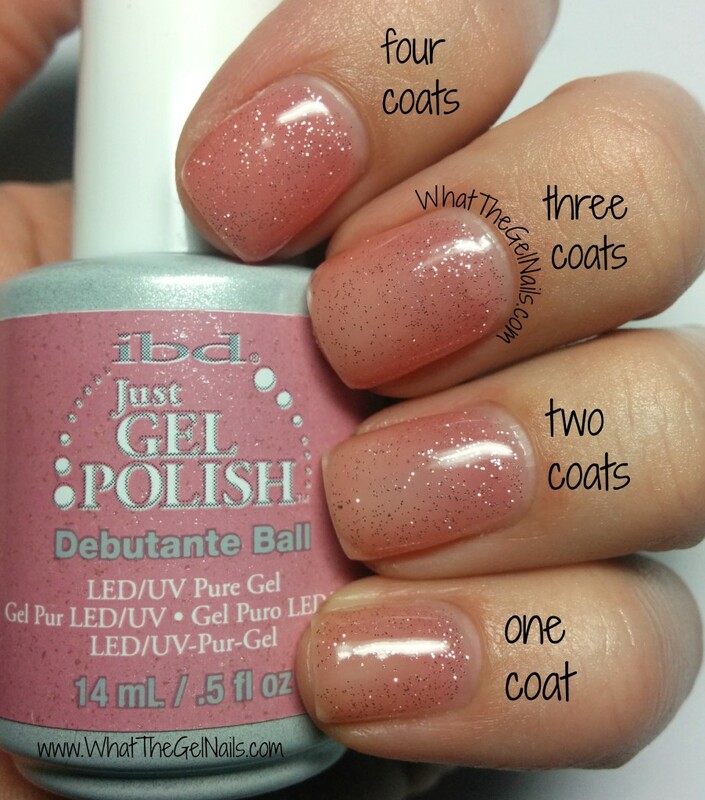 Debutante Ball is a beautiful glitter gel polish with silver glitter and a sheer pink base. 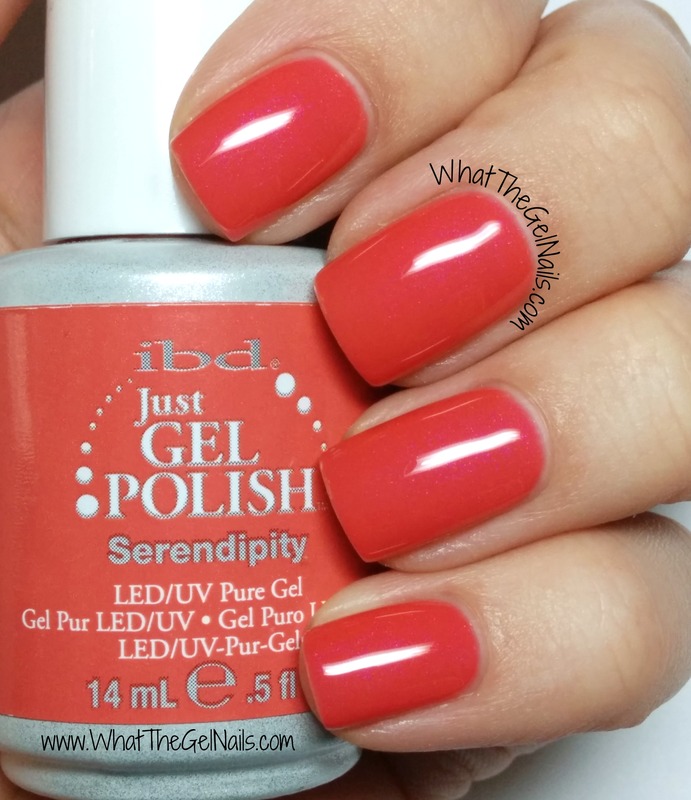 I was expecting this polish to have pink glitter along with the silver, but unfortunately only the base is pink. It is still beautiful and it looks awesome over pink nail polish. The first picture shows it with a different number of coats on each finger. 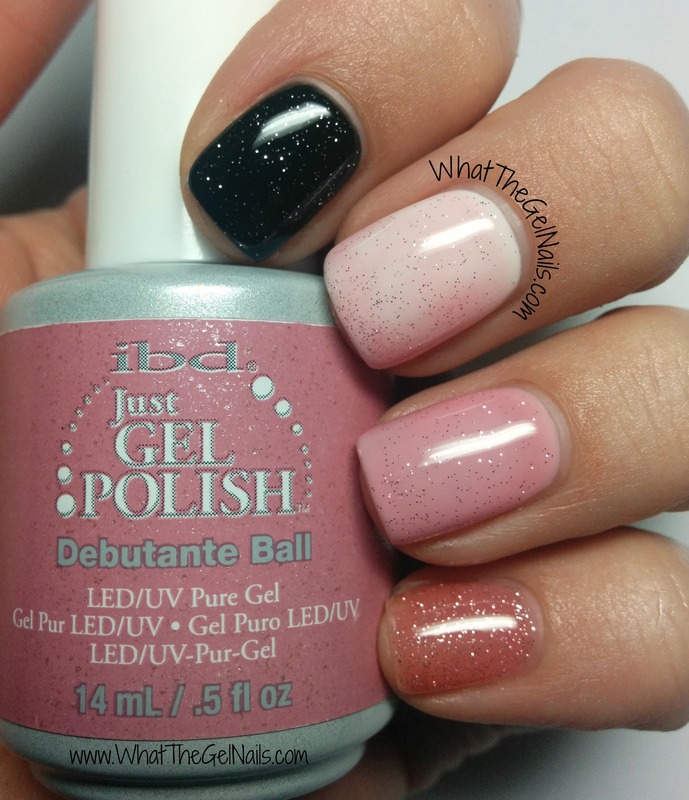 The second shows Debutante Ball over Black Lava (pointer finger), Whipped Cream (middle finger), and Juliet (ring finger). The pinky has 4 coats of Debutante Ball for reference. This is a beautiful teal blue cream. I was so excited to try this color out and it did not disappoint. I was worried it would be a little close to IBD Turtle Bay, but it’s not close at all. 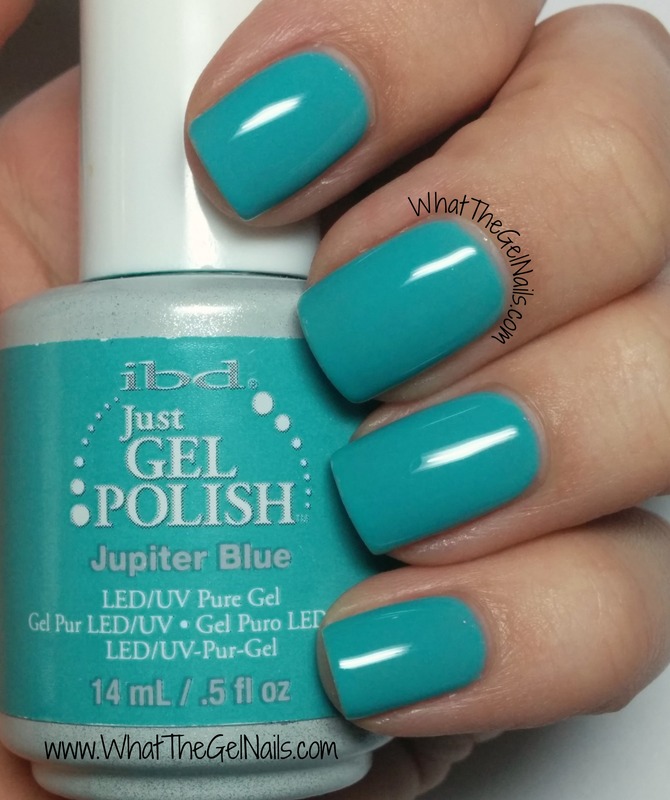 I have seen pictures of Jupiter Blue where it looks a lot more blue and I have seen pictures where it looks a lot more green. It may be the lighting and the skin tone, but to me, it looks like a perfect Tiffany blue. This is a gorgeous pinky coral with just a touch of shimmer. 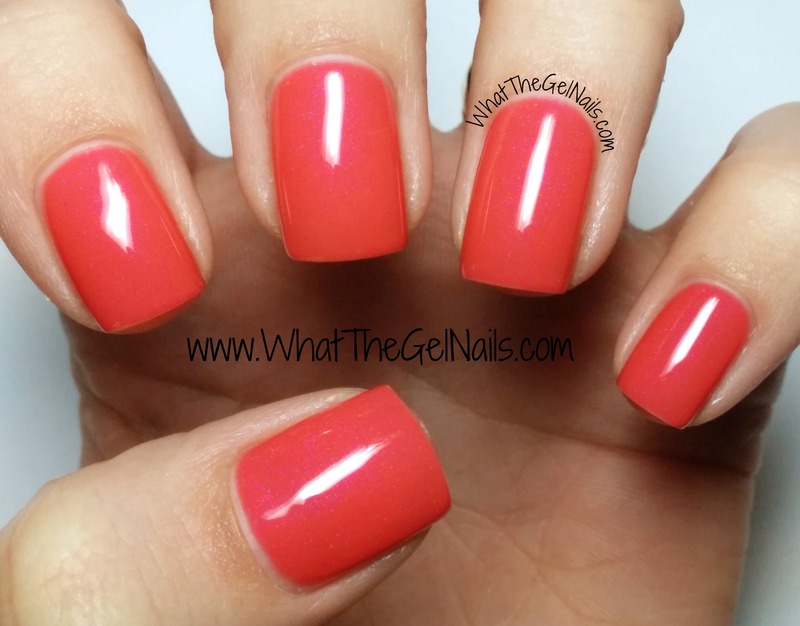 It’s a more pink than orange, which makes it an ideal coral in my book. In real life it looks a little more pastel. The shimmer was a surprise for me. I thought Serendipity was a cream so I was excited to see the shimmer. It’s super subtle so if you wanted a cream, this probably still works. But, it does give the color a lot more depth. 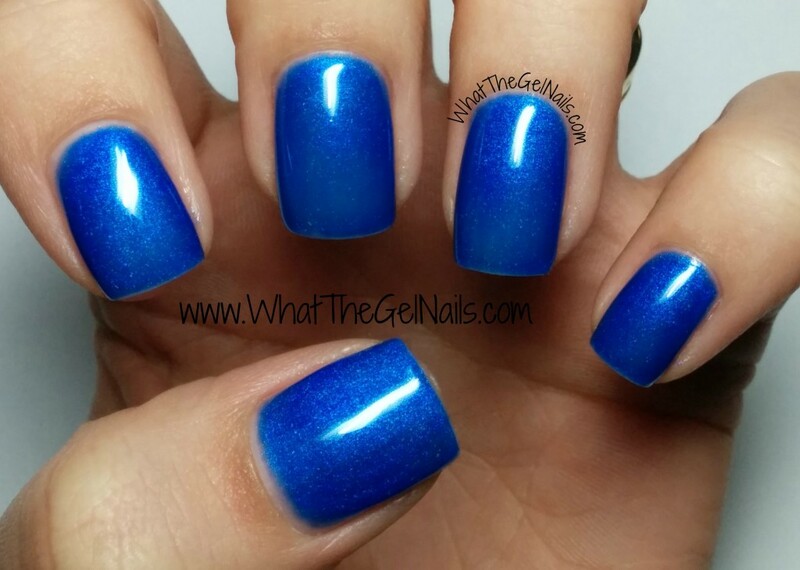 Okay, this color took 5 coats for full coverage. 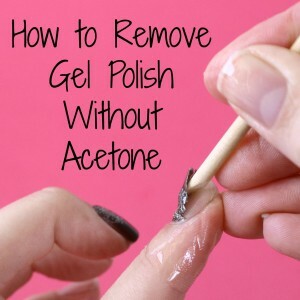 5 COATS! I was more than a little annoyed about it and vowed that I would never use this color again, but … in the end it won me over. I usually just take colors off immediately after taking the pictures, but when I swatched this color, I had to pick my son up from the bus stop before I could take the color off so I wore it for awhile before it came off. All I can say is, this color is beyond gorgeous!!! Especially wearing it outside, I was amazed by the depth and intensity of color. 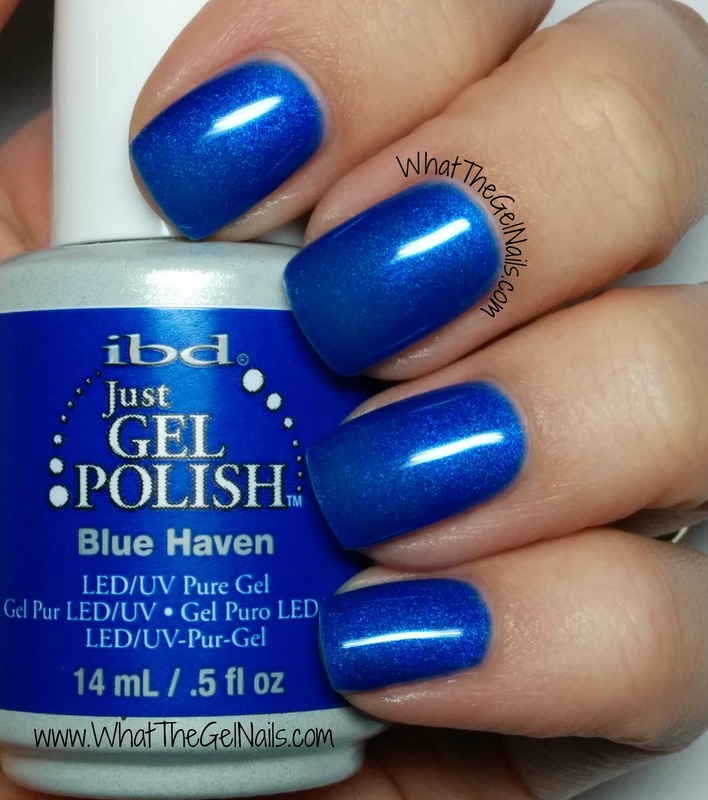 So, I will definitely wear IBD Blue Haven again. I can imagine the 5 coats will be a deal breaker for some people, but the color is awesome. 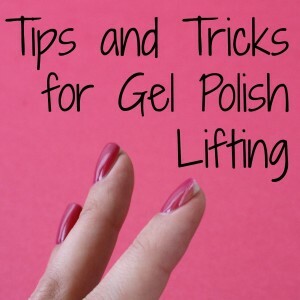 Do you order all your gel polish online or do you by from a beauty supply store ? Right now I do order them all online, but I am looking for a distributor. I’ll let you know if I find a good one.